One of the most-successful brands to have been produced in the UK, Land Rover has definitely made its mark on the automotive sector with its top-selling vehicles. What makes this brand truly unique is that its designs are incredibly beautiful, without sacrificing functionality. The opulent Range Rovers command authority on-road, and the Discovery vehicles are created for off-road driving. 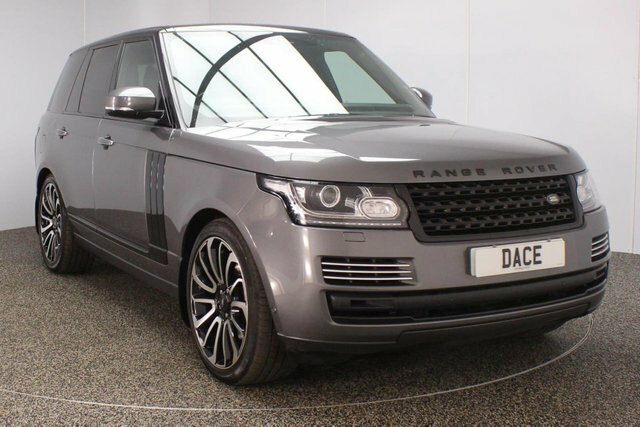 At Dace Motor Company Ltd, we price check every used Land Rover Range Rover car we stock regularly, so we know that they are the cheapest in Stockport! 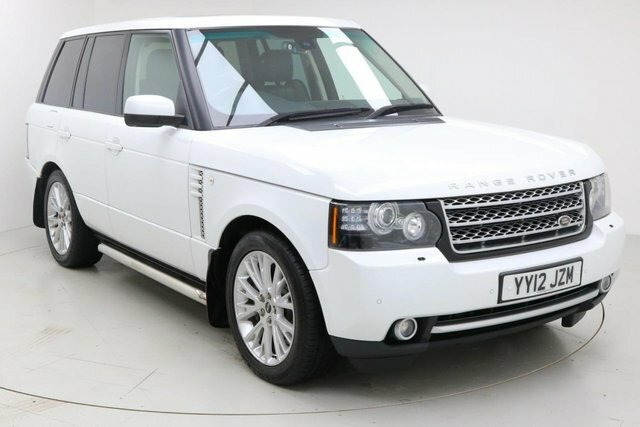 If you should find a like-for-like Land Rover Range Rover vehicle at a specialist vehicle dealer, we will offer to beat their price! 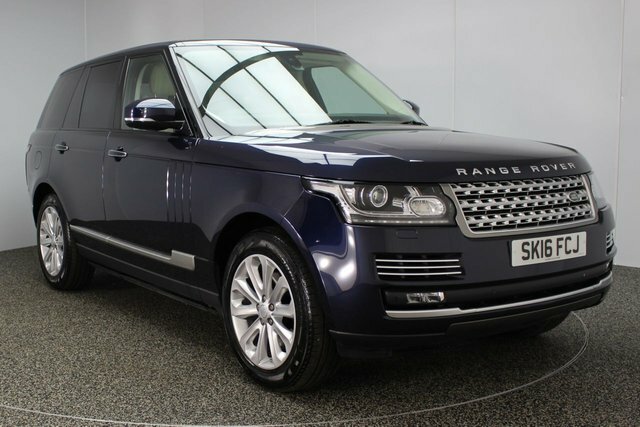 Approximately 20 minutes from Stockport, our forecourt boasts an outstanding selection of used Land Rover Range Rover cars. Drive past the Audenshaw Reservoir to Reddish. Our site is on Greg Street, a right turning after Reddish South Station.